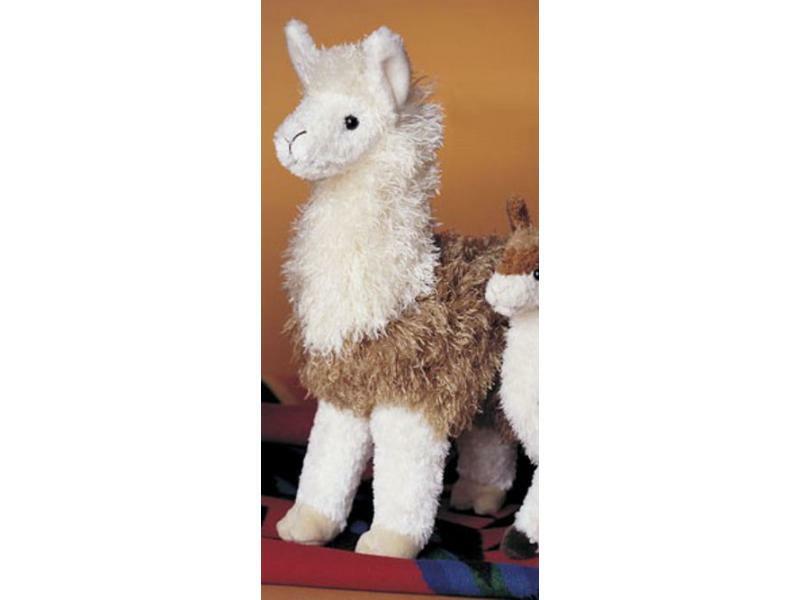 Paddy O'llama is a gorgeous beige and cream-colored Llama with soft, fluffy kohair fur. He is very well made, beautifully soft and stands on his own. Paddy O'llama measures approximately 8 inches long x 4 inches wide x 11 Inches tall. For 50 years, Douglas Company has been making fine quality stuffed animals with unique gestures, endearing expressions and irresistible softness for children of all ages. Buy this item and earn 14 points valued at $0.72.